We all lose some hair strands each day. So, it’s normal to see some hair coming off your scalp when you brush your hair daily. Normally we lose about 80-100 strands daily due to the end of life cycle of a hair strand. If that’s the matter, you don’t have to worry a lot. Just continue to have a stress-less healthy lifestyle including balanced diet. 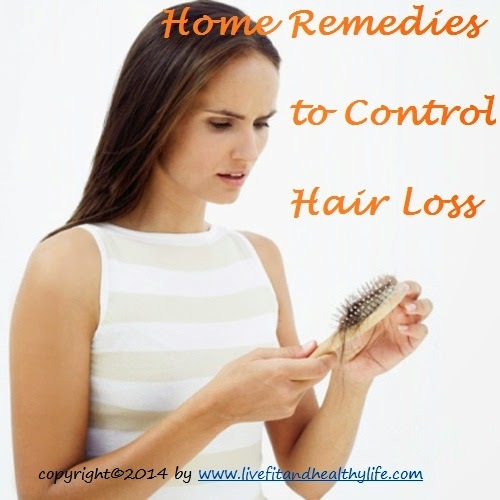 It’s when you see an abnormal loss of hair that you should start taking measures to stop this. There are many causes of hair loss. You may lose hair due to some hormonal changes, unhealthy lifestyle, junk food devoid of nutritional value, stress, some medication, vitamins deficiency, thyroid problems, menopause etc. Whatever the causes, you should try to eliminate them first and then resort to these home remedies for hair loss. The first step that you can take to reduce hair loss is to massage your scalp with appropriate hair oil. Proper hair and scalp massage will increase blood flow to the hair follicles, condition the scalp, and enhance the strength of your hair’s roots. It will also promote relaxation and reduce feelings of stress. You can use hair oils like coconut or almond oil, olive oil, castor oil, amla oil, or others. Add a few drops of rosemary essential oil to the base oil for better and faster results. Other types of oil that you can use are emu oil, argon oil, and wheat germ oil. Massage any of the hair oils mentioned above onto your hair and scalp by applying light pressure with your fingertips. Do this at least once a week. Onion juice helps treat hair loss due to its high sulfur content, which helps improve blood circulation to the hair follicles, regenerate hair follicles and reduce inflammation. The antibacterial properties in onion juice also help kill germs and parasites, and treat scalp infections that can cause hair loss. In a 2002 study published in the Journal of Dermatology, almost 74 percent of the study participants who applied onion juice on the scalp experienced significant hair regrowth. Extract the juice of one onion by grating it and then strain it. Apply the juice directly onto the scalp. Leave it on for about 30 minutes, and then wash it off. Finally, shampoo your hair. Mix together three tablespoons of onion juice and two tablespoons of aloe vera gel. You can also add one tablespoon of olive oil. Apply this mixture onto your scalp and leave it on for at least 30 minutes before rinsing it off and shampooing your hair. Apply warm green tea (two bags brewed in one cup of water) on your scalp and leave this mixture on for an hour and then rinse. Green tea contains antioxidants which prevent hair loss and boost hair growth. 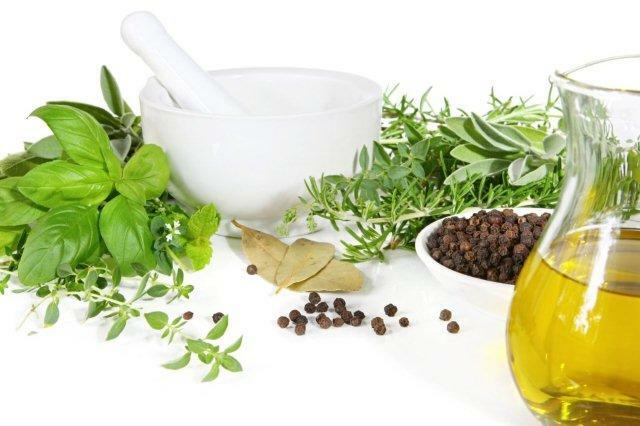 If your hair loss is acute and you think you take perfect diet then also are unable to prevent hair loss, some herbs may help you to overcome your problem. Some Indian as well as Native American herbs can prove to be good remedies for hair loss. Bhringaraj, is one of the main components of ancient Ayurvedic hair oils and hair tonics meant for preventing hair loss. You can also use Amla, Ghritkumari, Yucca Plant and Yucca Root Powder, etc,. 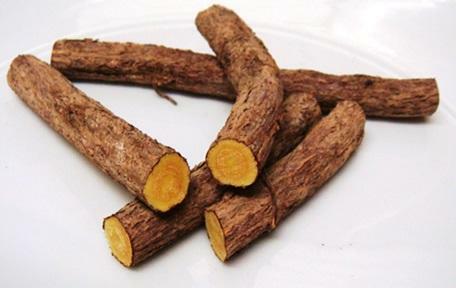 Licorice root is another herb that prevents hair loss and further damage to the hair. The mollifying properties of licorice roots open the pores, soothe the scalp and help get rid of irritations like dry flakes. This remedy is good for dandruff, hair loss and baldness. Add one tablespoon of ground licorice root to one cup milk with a quarter teaspoon saffron. Mix it thoroughly. Apply the paste on bald patches at bedtime and leave it on overnight. In the morning, wash your hair. Follow this remedy once or twice a week.